Economize R$ 85,69 (82 %). Comprar eBook Kindle. 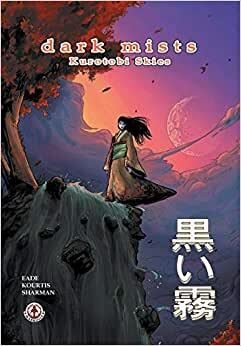 Leading Geisha and unofficial Yakuza assassin, Kimi, is missing, in the wake of her lover's murder, leaving corrupt Government official Osamu primed to infiltrate the Government with his Yakuza army and worryingly for Kimis sisters: control Gion. Meanwhile in a small village, a girl is found floating in the river. Comece a ler Dark Mists (English Edition) no seu Kindle em menos de um minuto.